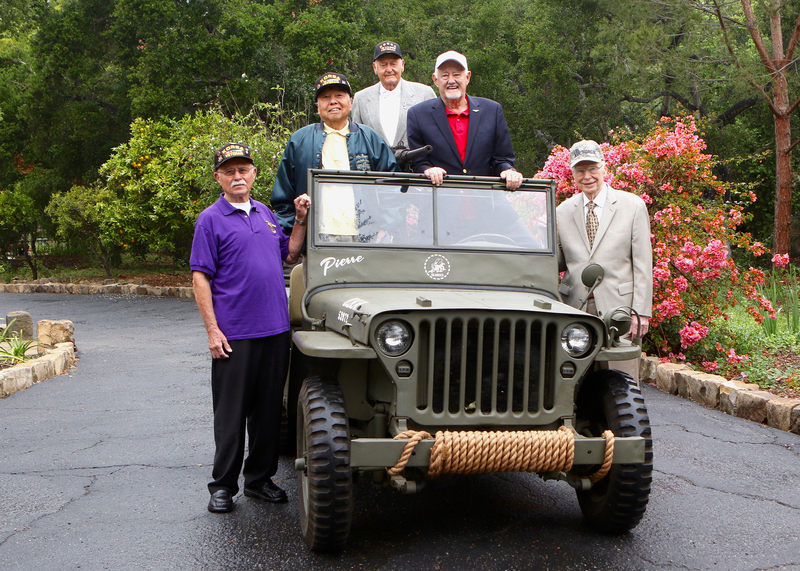 This well attended event was a meaningful tribute to our Korea Veterans. The audience heard stories and watched film clips to commemorate this sometimes forgotten war. A special guest from the Los Angeles Korean Consul General Lee Key-cheol and Consul in charge of Veterans Affairs, Mr. Jaehoon Min made a special presentation. 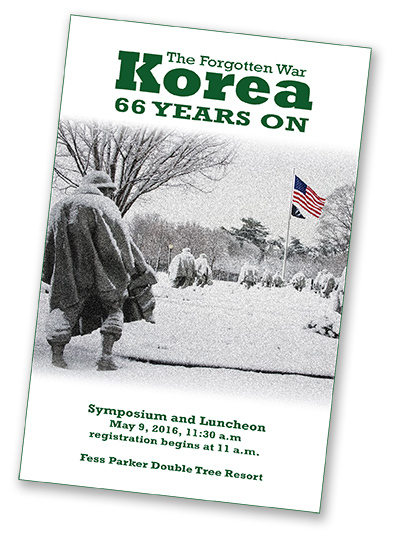 Presented by Pierre Claeyssens Veterans Foundation and the Channel City Club to honor veterans of the Korean War. Our honorees this year are (pictured left to right): PFC Margarito Delgadillo, Army, Sgt John Suzuki, Army, PFC Frank Heintz, LtCol. Jack Harris, USMC, Maj. Gen. Phil Conley, USAF. Photo by Monie Photography.